Equestrian knowledge knows no boundaries. We wish you the best as you continue your study of our wonderful friend – the horse. Spaces are limited: sign up is on a first come, first served basis. See your trainer for details. 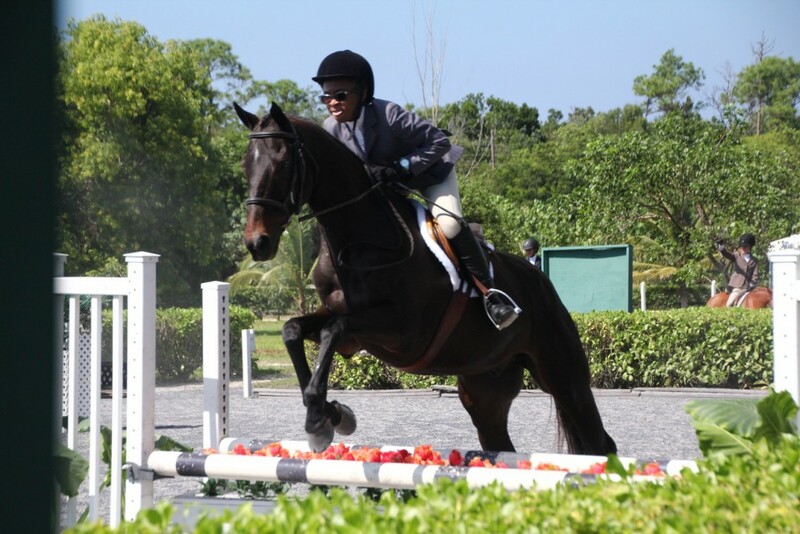 The Equestrian Bahamas Rider Certification Program is an exciting, progressive national program offered to all members of Equestrian Bahamas who wish to broaden their equestrian education. The Program got off to a great start in January 2016, with 17 riders from CEC and Mariposa achieving either Level 1 or Level 2 certification! 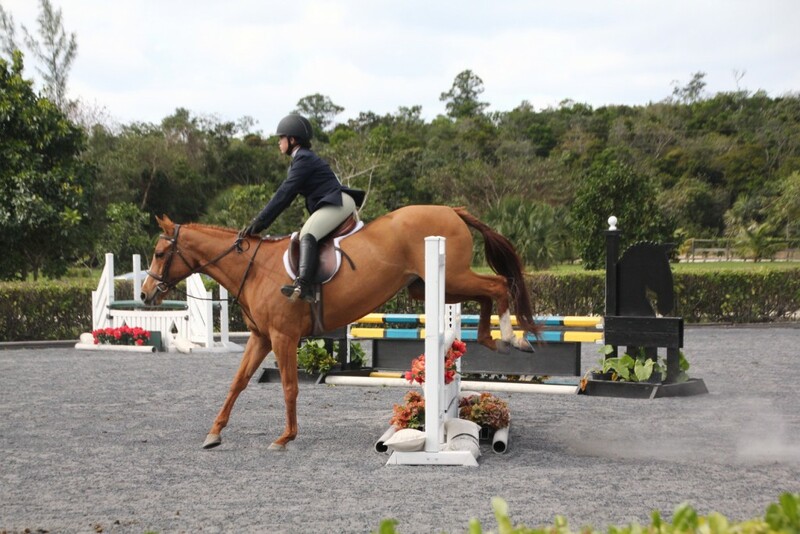 The Rider Certification Program is designed around eight levels of nationally benchmarked standards in three areas: Stable Management, Flatwork, and Over Fences. The program is designed to reinforce and expand the knowledge and skills that you are already learning through your instructor or coach. Read more about the program at “Requirements for Riders and Trainers”. For everything you need to know, check out our “Study Guide”, the definitive resource for Rider Certification preparation. To make life easier we’ve broken down the Study Guides by Level too…so check out the guide for your level. NOTE: CANDIDATES SITTING THE LEVEL 1/ LEVEL 2 TEST SHOULD USE THE STUDY GUIDES FROM BOTH LEVELS TO PREPARE. EB Rider Certification Test Dates in December 2018 and April 2019. Spaces will be limited.